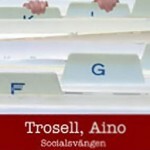 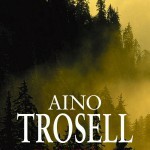 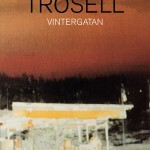 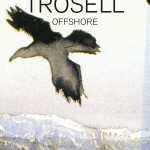 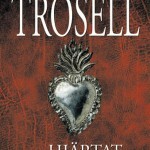 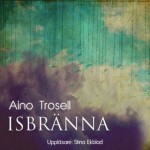 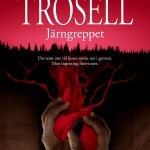 Aino Trosell has written twenty-five books; epic novels, collections of short stories, thrillers and children´s books. 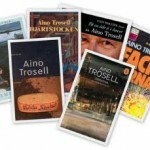 Her work is represented in about sixty anthologies. 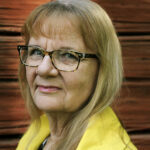 She has also written several plays. 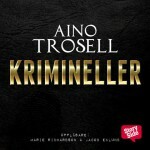 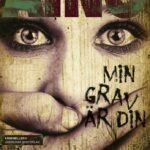 Aino Trosell is the recipient of over twenty literary awards and prizes, among those the Poloni Prize and the Best Swedish Crime Novel of the Year. 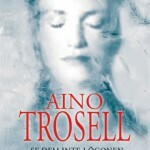 She is one of five Swedish authors having received both Ivar Lo Johansson awards. 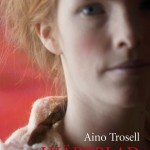 Her novel, Hjärtblad (Seed Leaf), was nominated for the Swedish Radio Fiction Award 2011. 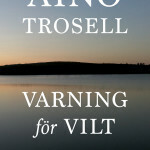 In 2016 she received the prestigious Winter price by Samfundet de Nio. 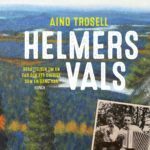 Aino Trosells latest novel Helmers vals (Helmers´ Waltz), her twenty-fifth book, is an epic drama about the the author´s father, the complicated relationship as well as the whole twentieth century as Helmer became very old. 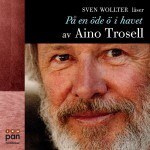 Helmer stayed in his own universe and didn´t pay much attention to his daughter. 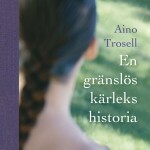 A tragicomic and touching novel.